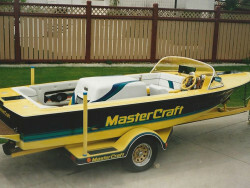 How do I arrange to have an estimate done? 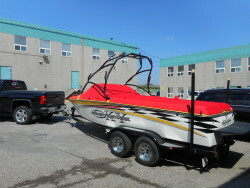 Please e-mail pictures and or year, make and model along with your contact information to info@sewwut.ca as a starting point. 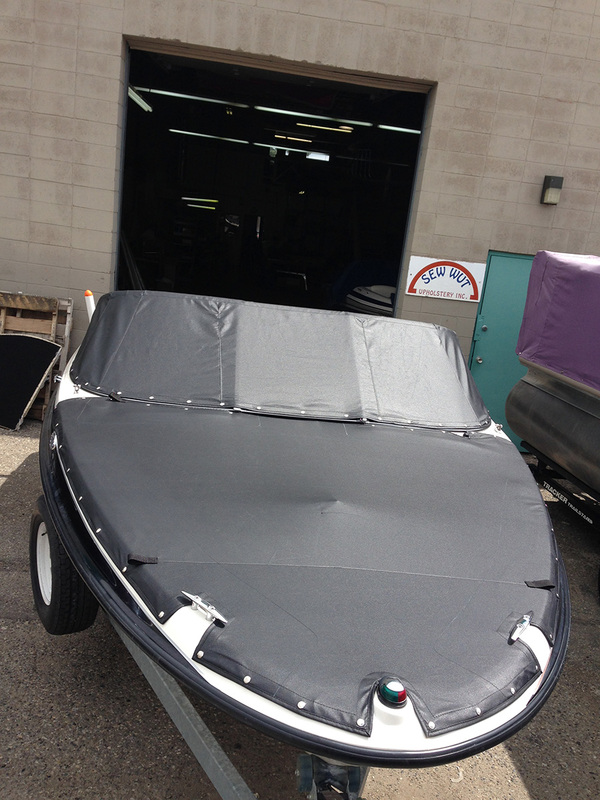 Alternately if you would prefer to stop by in person, please check our estimate times. 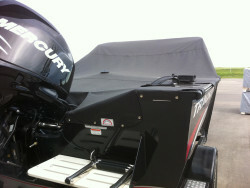 Do I need to mount my downriggers before I have my covers built? 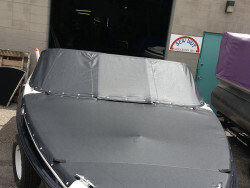 We are able to alter covers later to cut around add-ons and other items although it is more cost-effective to mount them prior to having us install the cover. 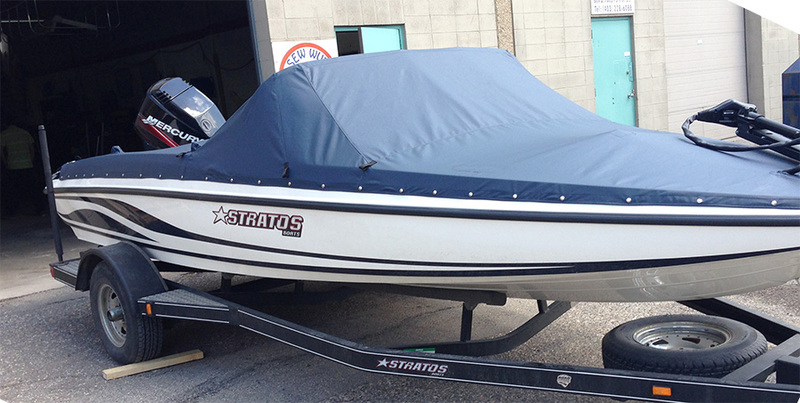 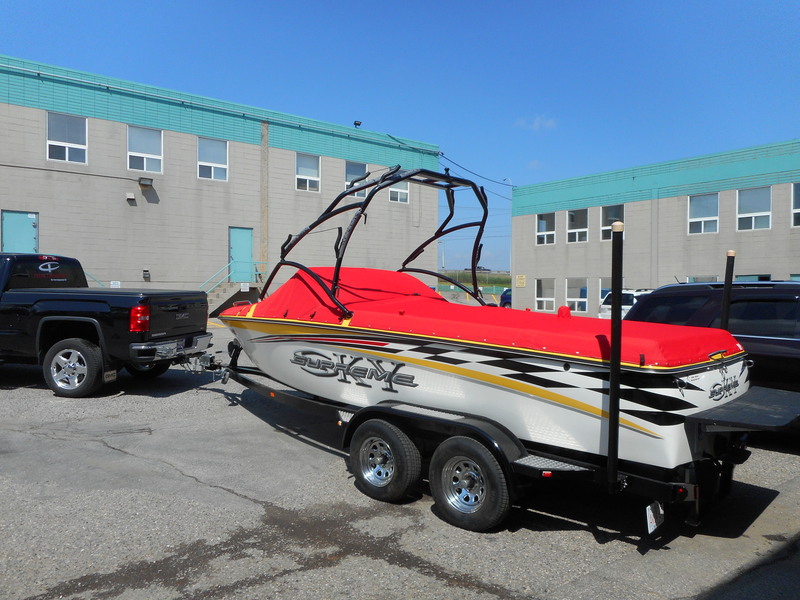 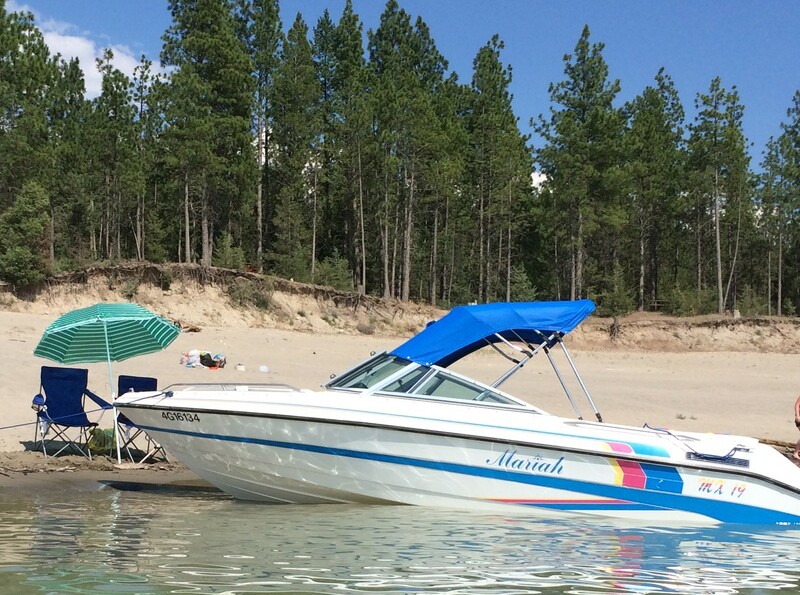 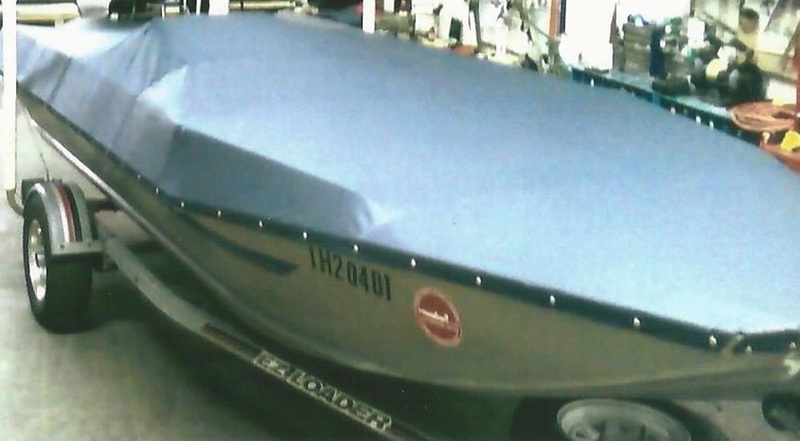 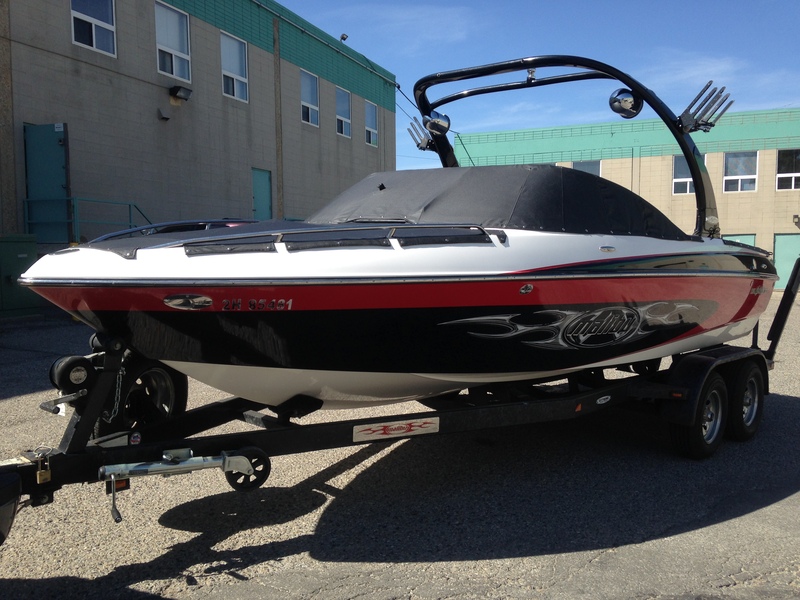 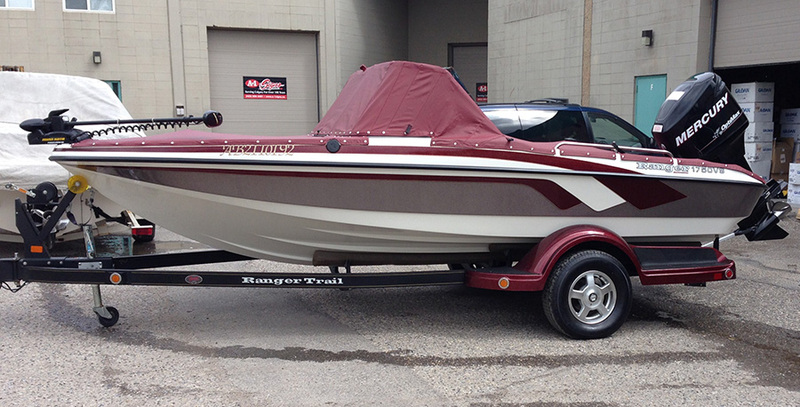 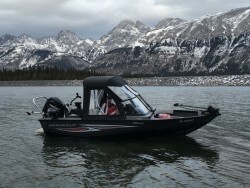 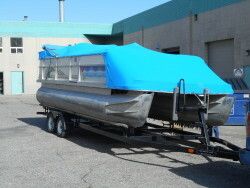 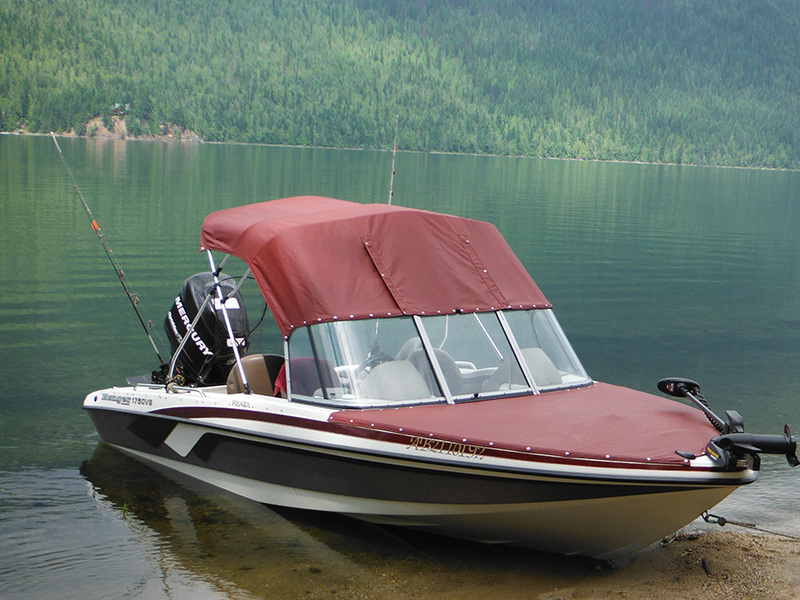 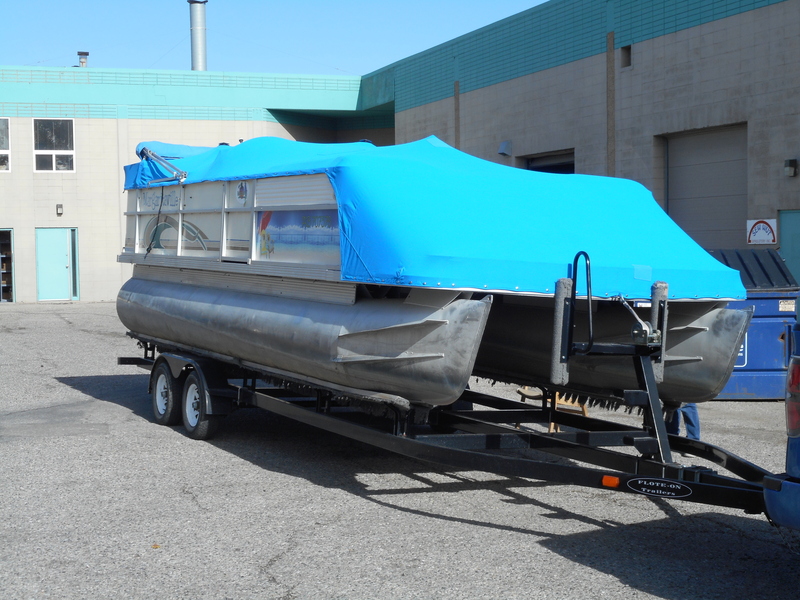 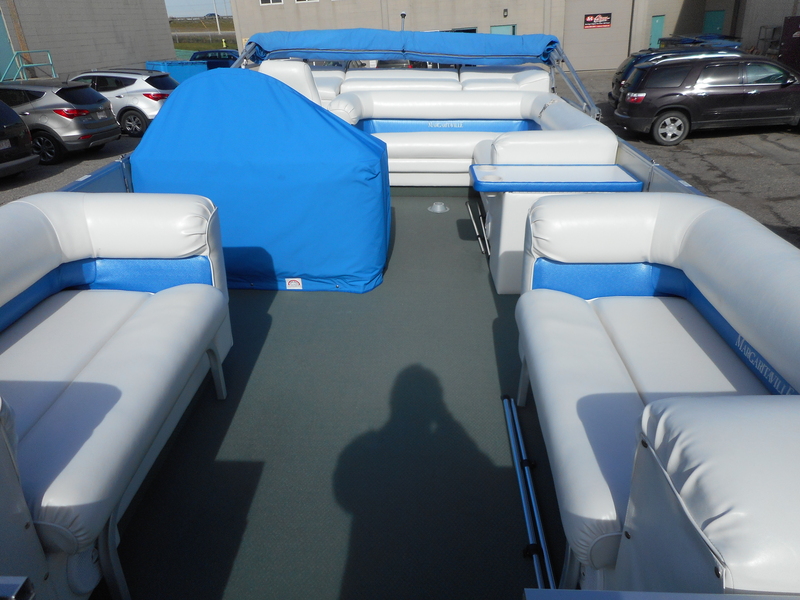 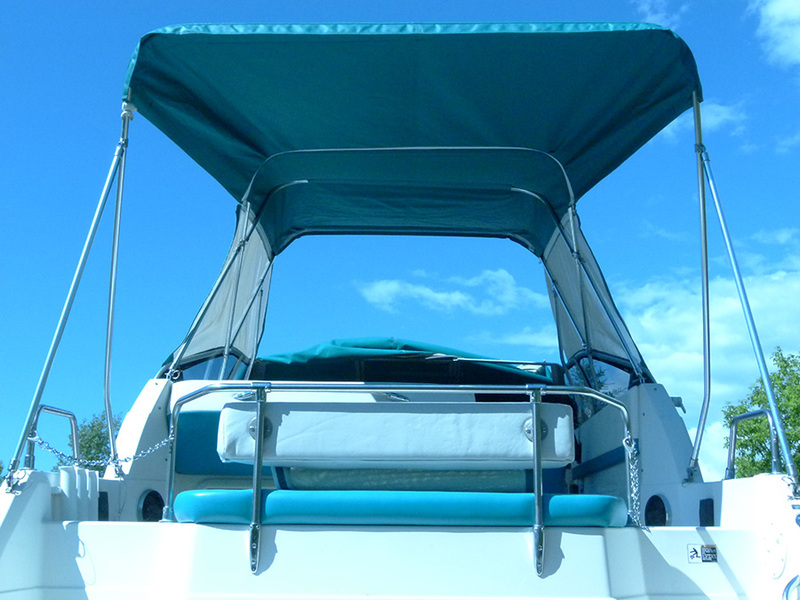 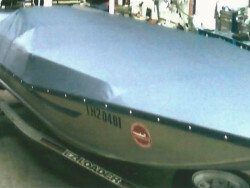 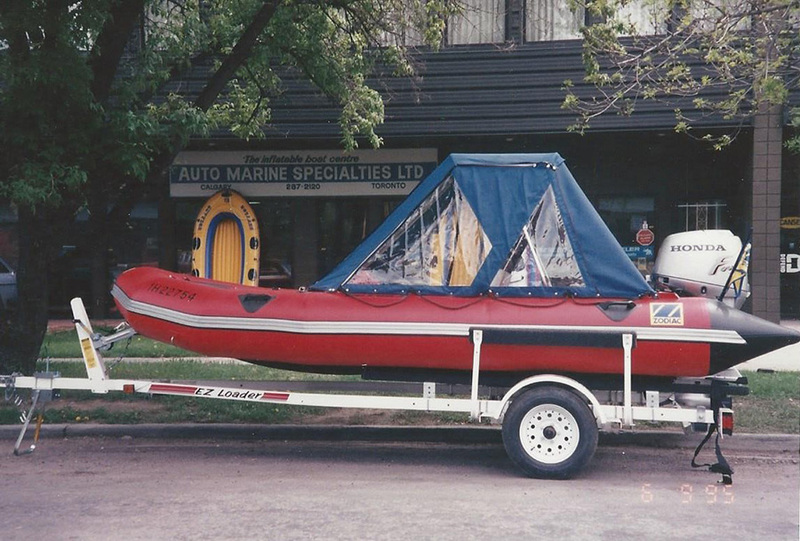 Having the downrigger’s, seats, mirrors and all other components in their preferred trailering position when your boat arrives will allow us to fit the cover the way you will be using the boat. 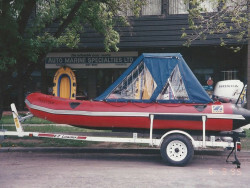 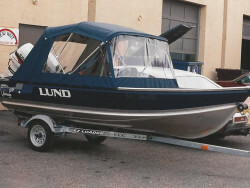 Do you require the boat on site to do the work? 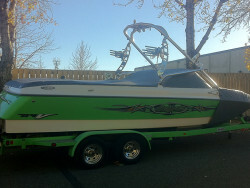 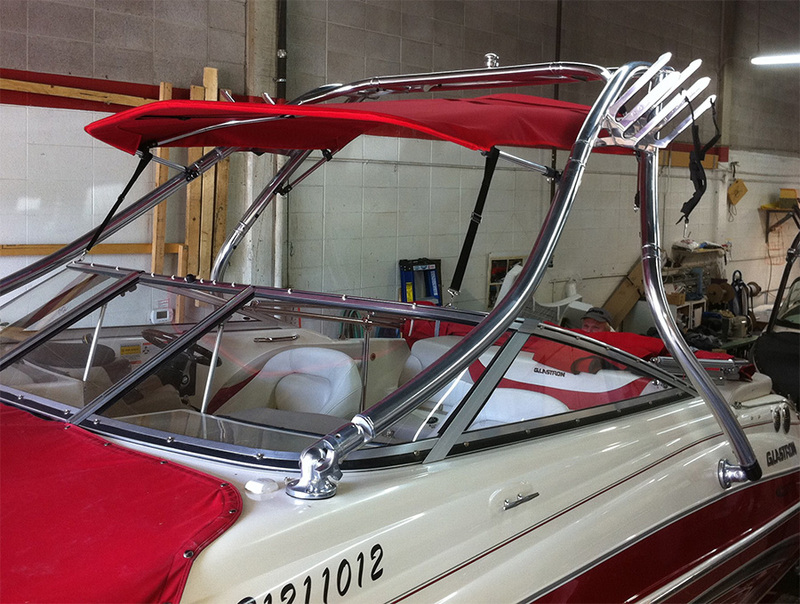 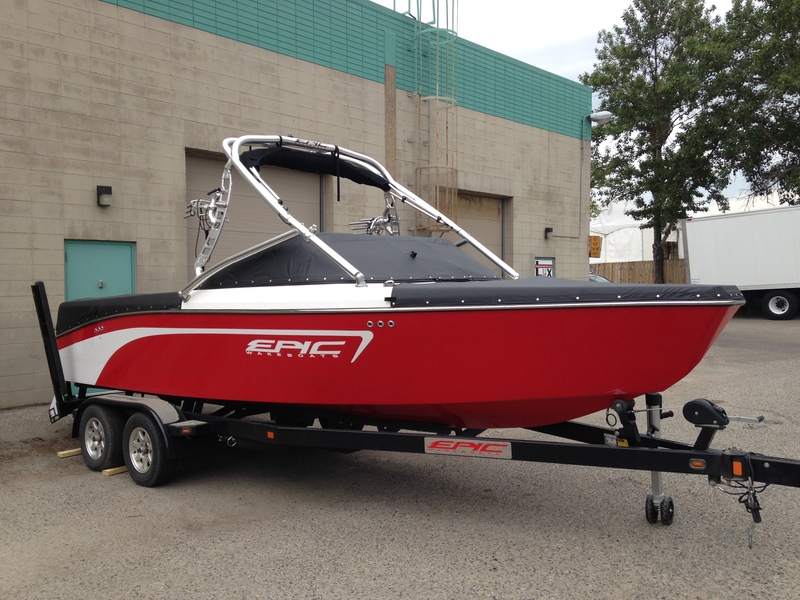 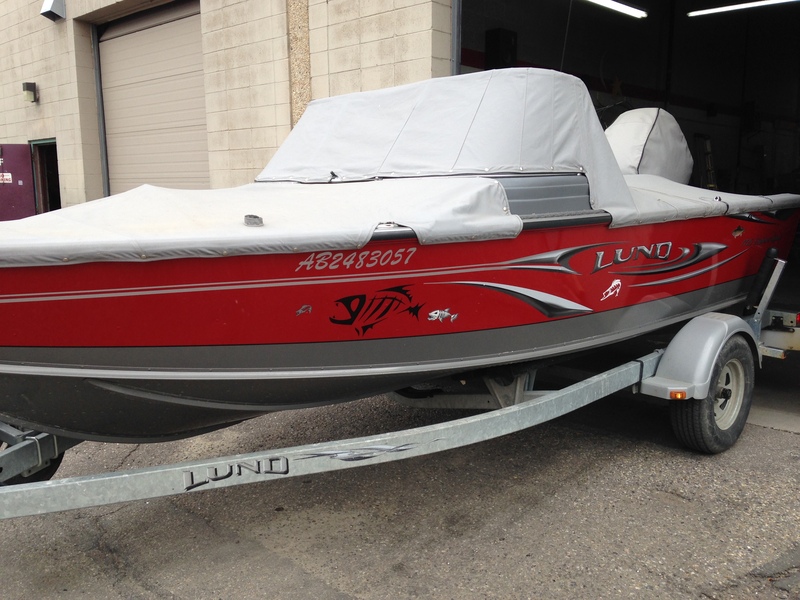 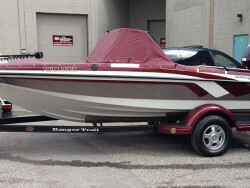 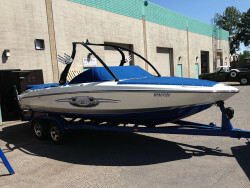 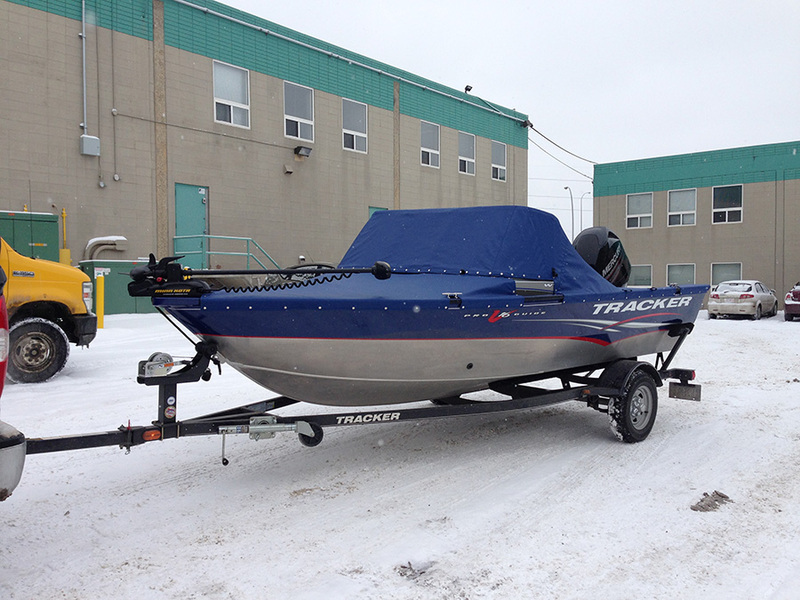 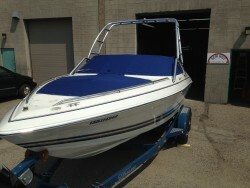 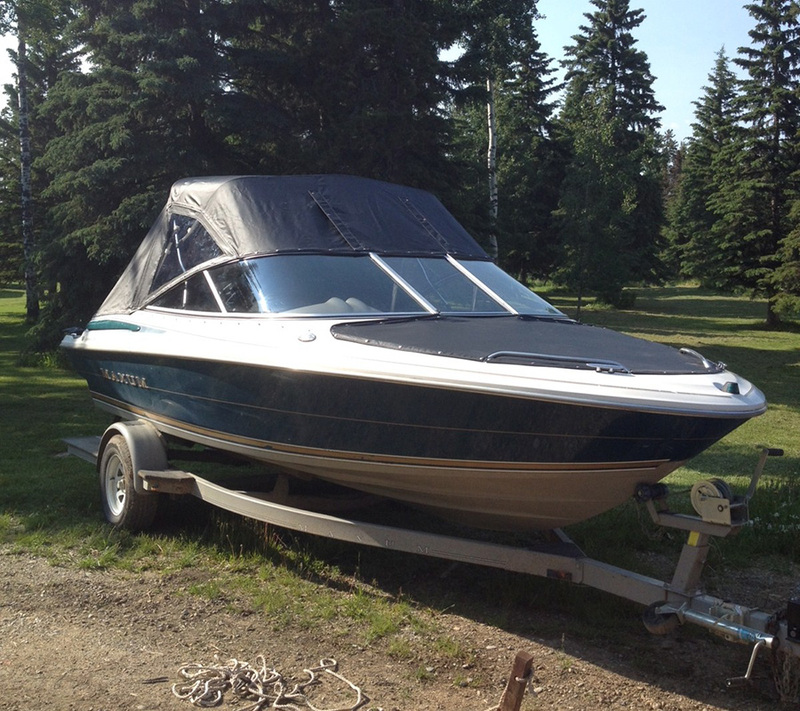 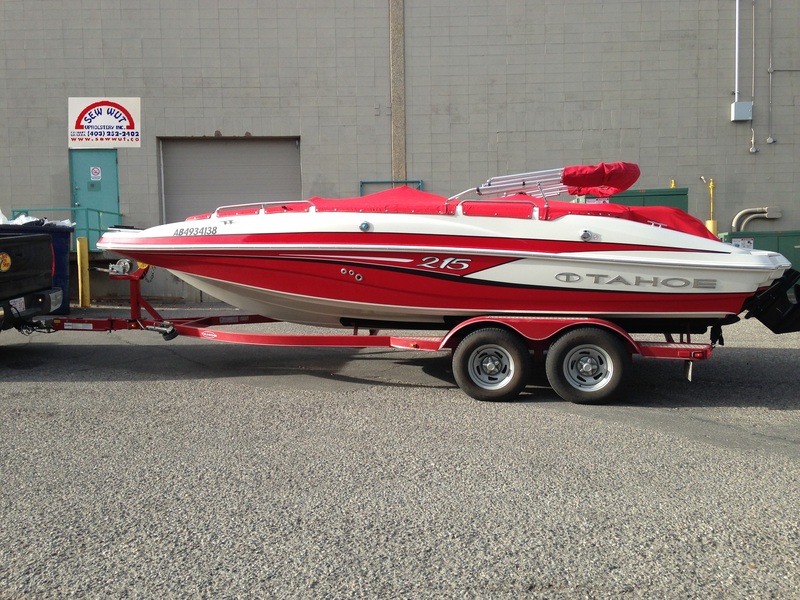 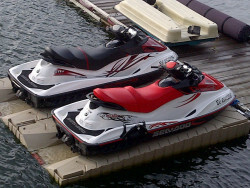 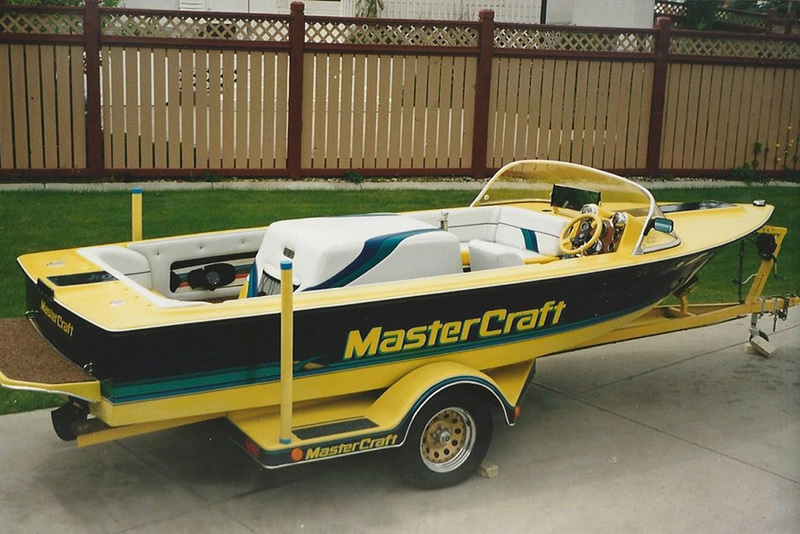 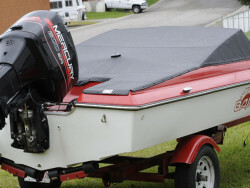 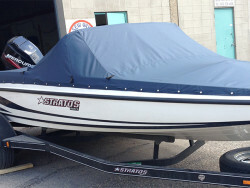 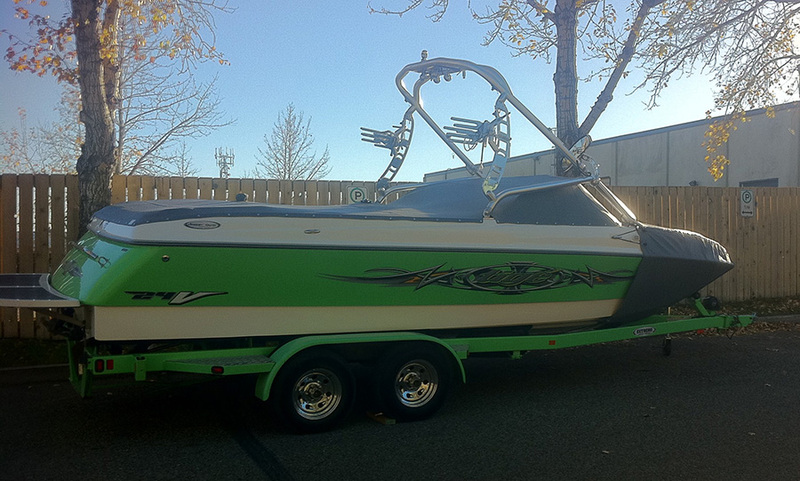 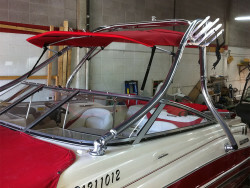 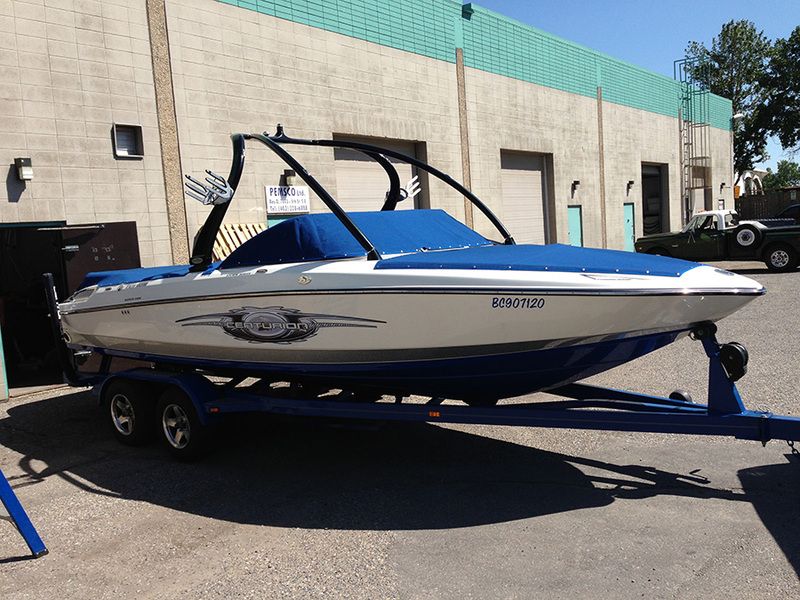 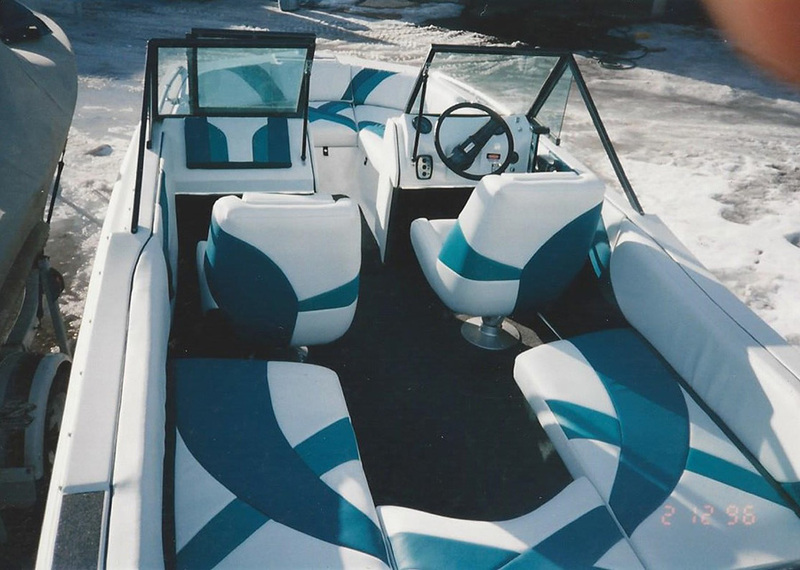 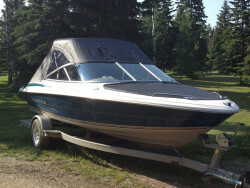 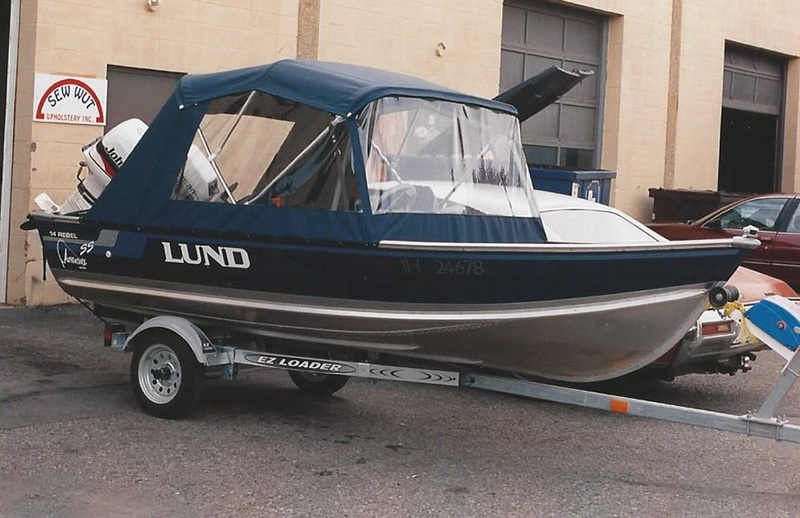 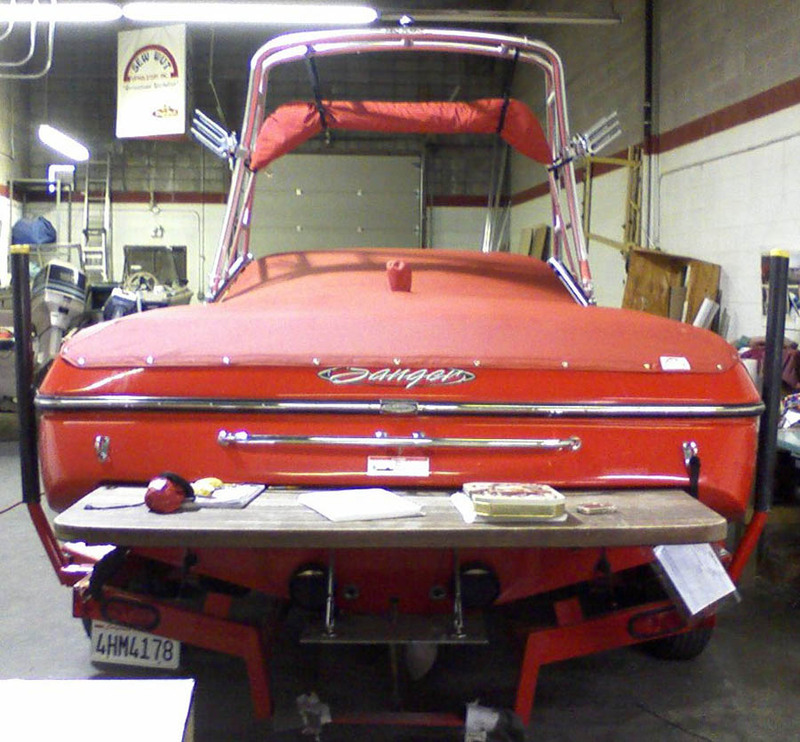 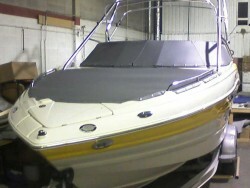 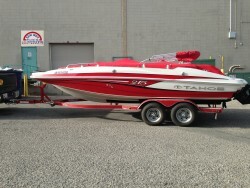 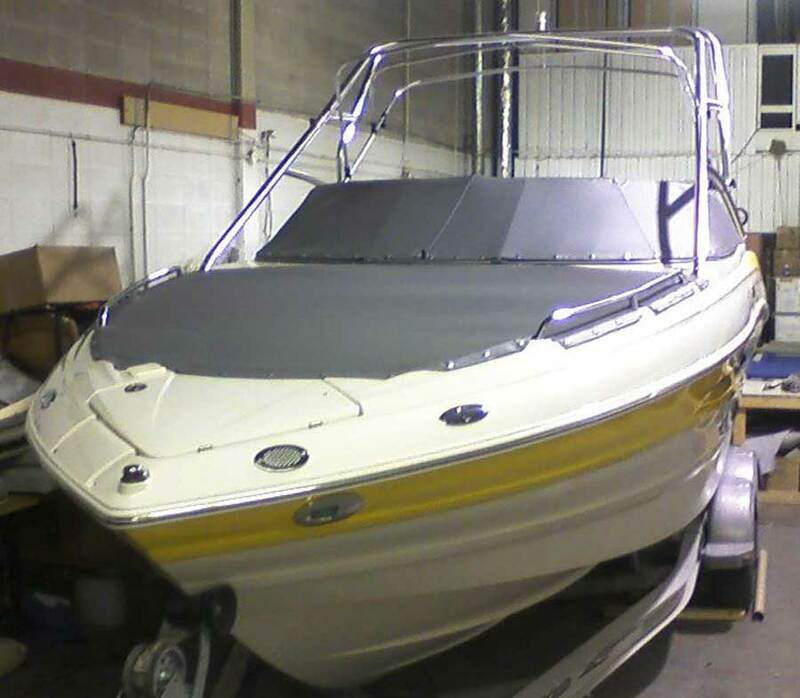 There are some projects that we do require the boat to be booked into our shop for the work to be completed. Can I make my carpet removable? 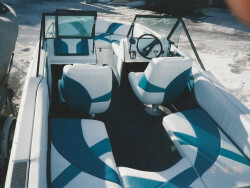 There are a number of products on the market for marine flooring. 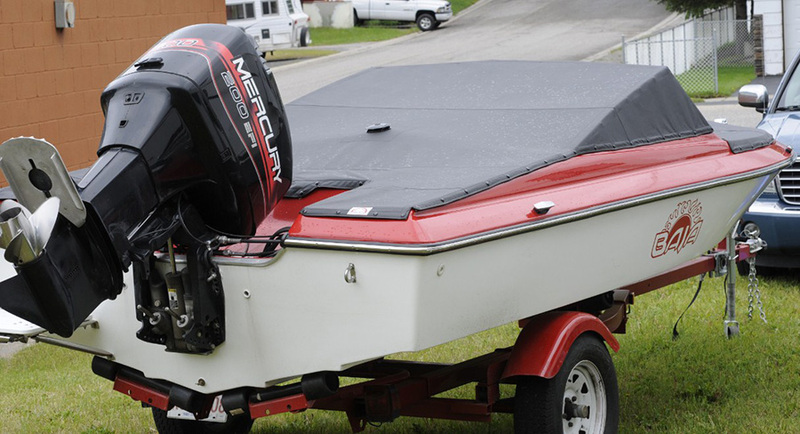 Carpet with backing designed for glue down application requires the stability of the glue to maintain the backing and therefore the warranty. 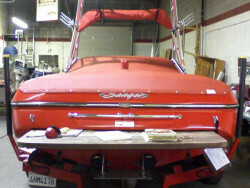 However there are many other types of flooring that will allow you to utilize removal.